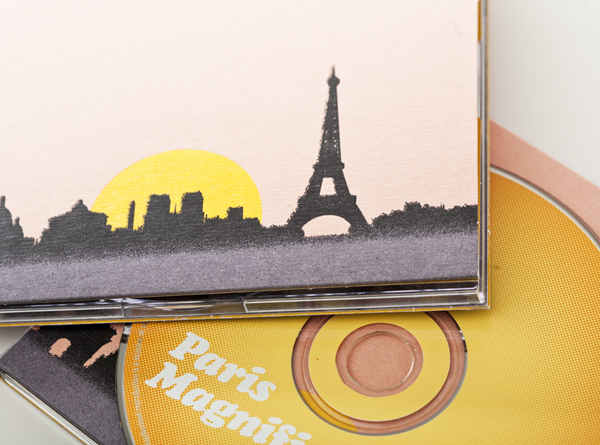 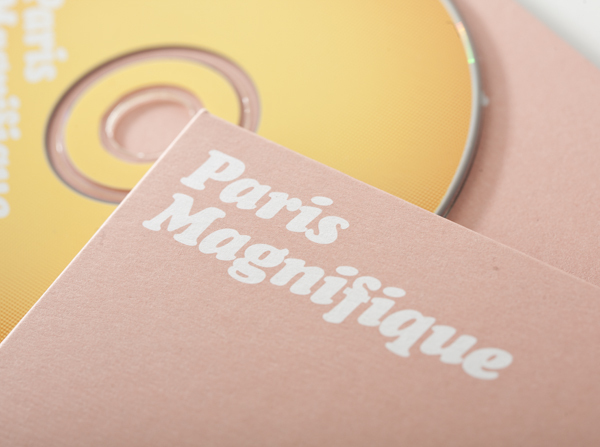 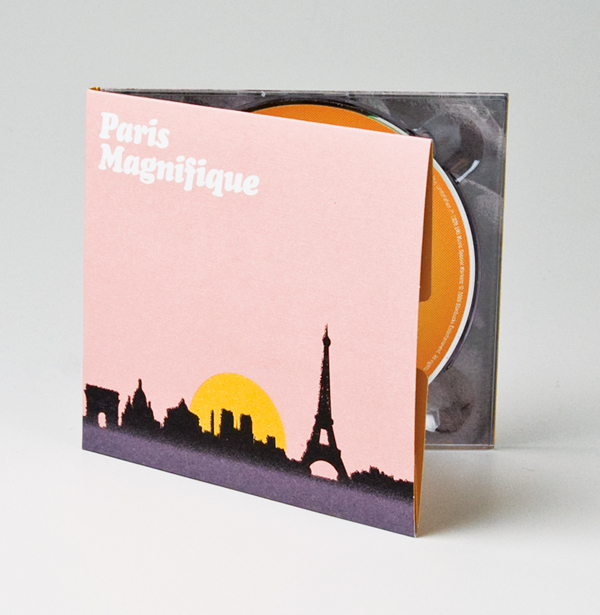 This CD packaging for Hear Music was a dream to work on, as we had just returned from Paris. 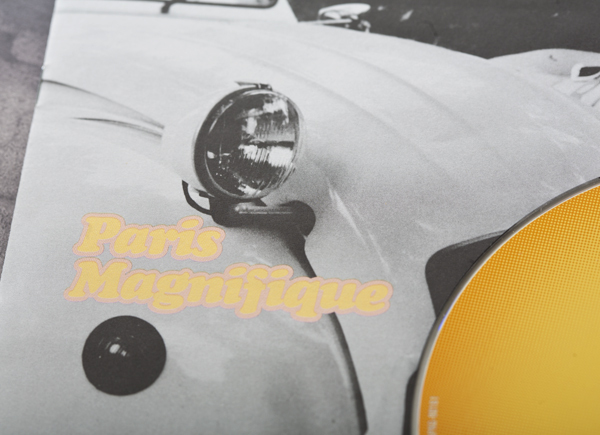 The liner notes feature our vacation photos, and the Deux Chevaux once belonged to Jenny’s grandfather. 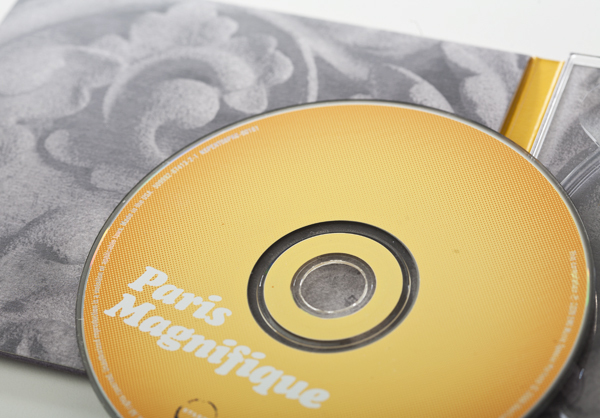 Plus, have you ever seen a better use of Cooper Black? 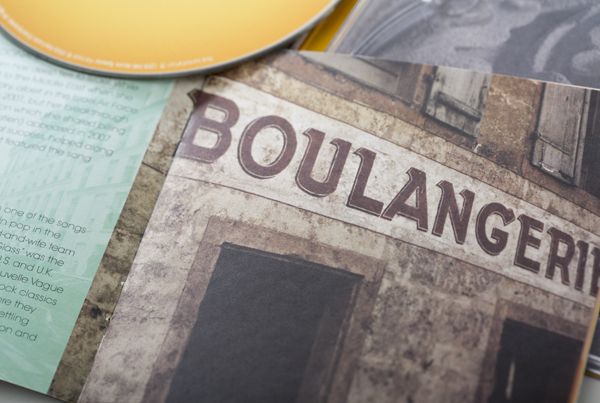 Letterpress printed with honest materials.